Kick start the New Year with fresh air and adventure and join us for a group guided paddle on the river. 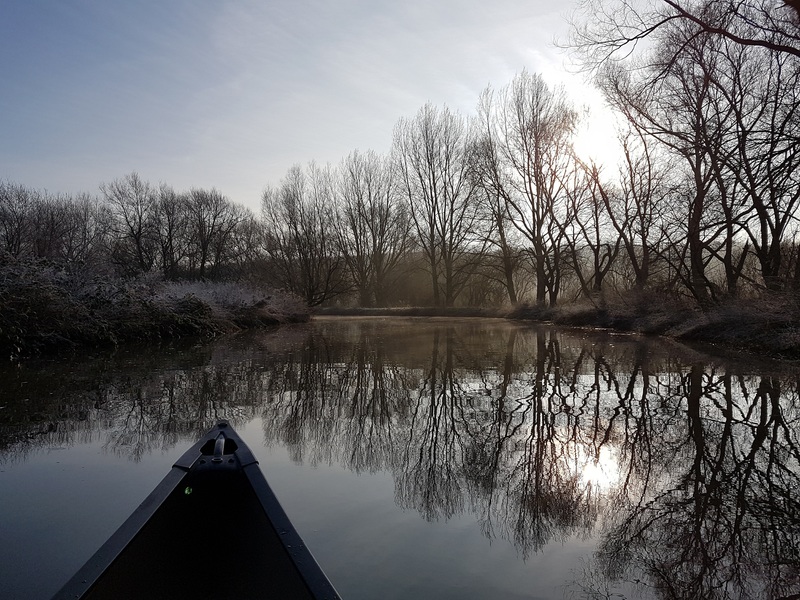 Meet at 10am in Fordwich for a refreshing winter paddle down the river, arriving at Grove Ferry around 1pm. Park at Grove if you want to just enjoy a paddle, or park at Fordwich if you're joining us afterwards. Suitable for beginner paddlers, call us for further details 07961092541. After our paddle, we'll warm up by the fire in the Grove Ferry Inn for a spot of lunch, followed by a walk through Stodmarsh Nature Reserve, a pub stop at the Red Lion, then finishing at Fordwich around 5pm. Please note, pub lunch, drinks, and walk are all optional and not included in the price.